The battle continues with Moro, and the more we learn some more about how this villain works, the more I am starting the think the flipping of release schedules of both the anime and the manga might be the best thing to happen for the series since its revival. In the last part, the emaciated warlock Moro had made his way to Namek with intent to use and abuse both it and its Dragon Balls, only to be intercepted by both Vegeta and Goku. Vegeta took the first shot at fighting Moro, so obviously is was going to job out at some point. 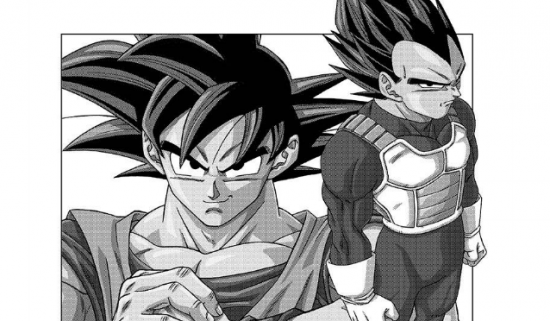 I wasn’t going to talk about Dragon Ball again this soon after spending a full week talking about GT, but I just caught the latest chapter of the Dragon Ball Super manga and felt compelled to say something about it. Especially considering it begins to delve into new story lines after the Broly movie. I don’t want to be in danger of purely being a Dragon Ball blogger, but hey, write about what you love. Previously, I spoke about how I feel the manga’s version of the Tournament of Power story arc lacked the intensity, the drama or the pure hype of the anime, despite actually being a better told version of events from a storytelling perspective. The Dragon Ball Super anime ended in Japan a while ago. In an unusual twist, it’s the manga that has been lagging behind. That version of the story has only just reached the the introduction of Ultra Instinct. Since it started, the manga has been a reinterpretation of the story, altering details and the way things play out along the way. The version of the story told in the manga has been a stronger and more cohesive story in almost every regard too. 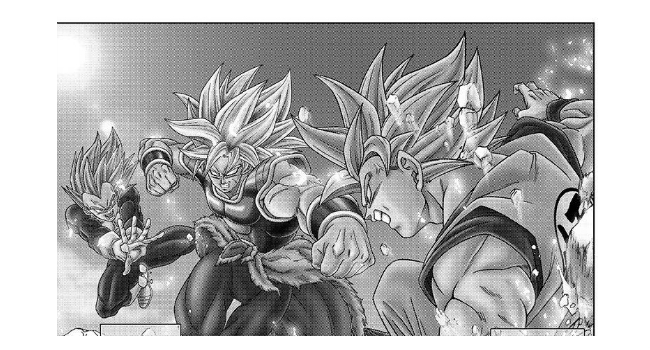 Now we’re most of the way through the Tournament of Power though, I feel like the manga hasn’t been able to do that part of the story as much justice as it possibly could have. Don’t get me wrong: The Dragon Ball Super anime was, by no means, perfect. In fact, it was riddled with problems in terms of its storytelling and animation. But, it was this story line that managed to get me genuinely excited to be watching Dragon Ball again. In a lot of ways though, the final arc of Dragon Ball Super felt catered specifically for that kind of weekly anime, and the manga suffers for it.